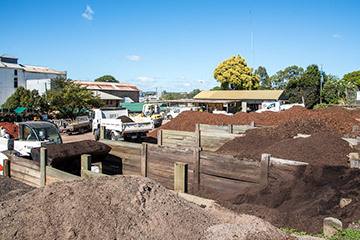 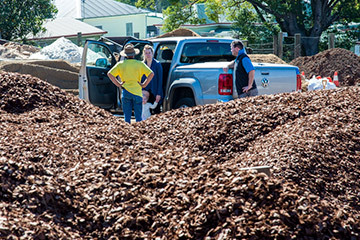 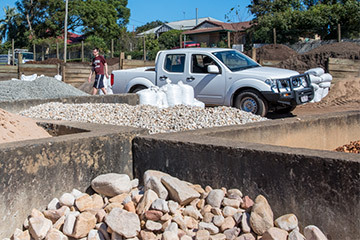 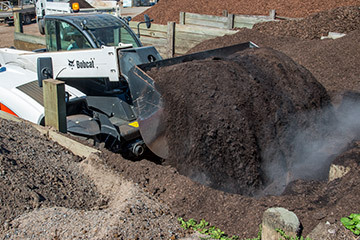 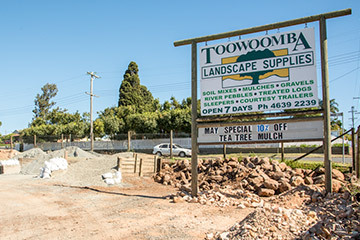 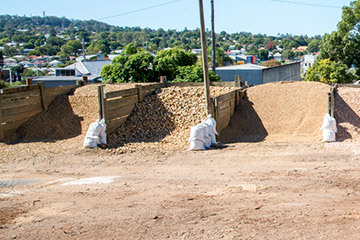 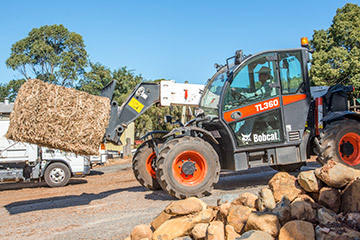 Toowoomba Landscape Supplies is the largest drive-through Landscape Supply Centre in Toowoomba. 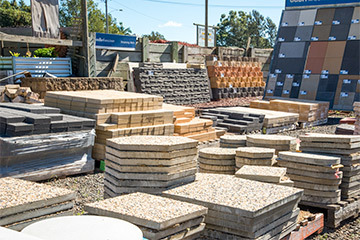 Centrally located, and open 7 days, Toowoomba Landscape Supplies maintains an extensive range of products for all your landscape needs. 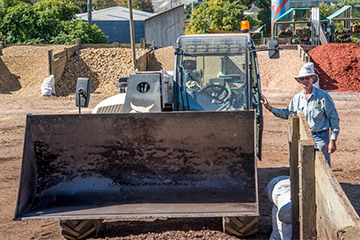 Personal customer service combines with an affordable and flexible delivery service to meet all your landscape supply requirements. 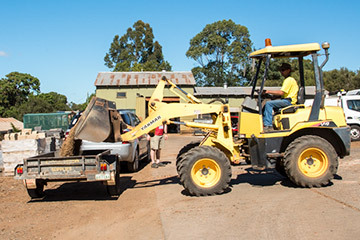 Payment via EFTPOS and major credit cards is available.